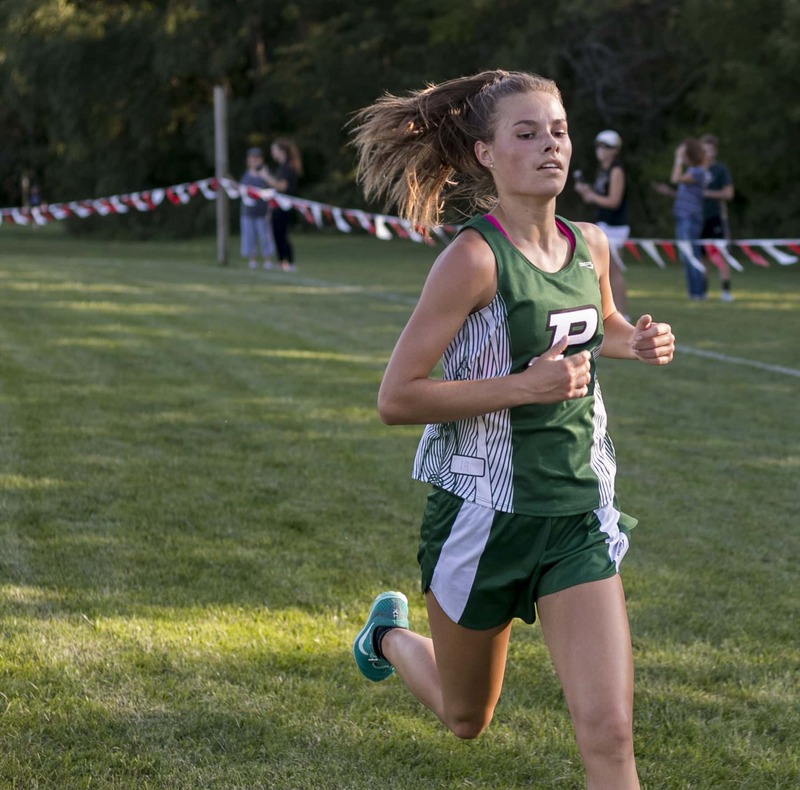 Pella’s cross country teams made up their previously cancelled home invitational in a five-team meet Tuesday evening at Central College. The newly-ranked No. 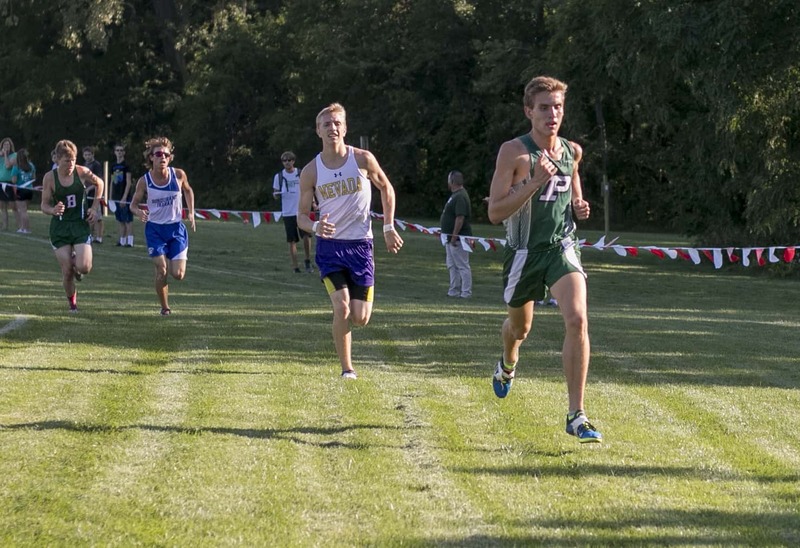 9 boys were a bit thin due to injury, but still paced the field with Drew Van Hauen (1st, 17:57), followed by Mason Johnston (6th – 18:57) and Thomas Gaul (7th, 18:59). 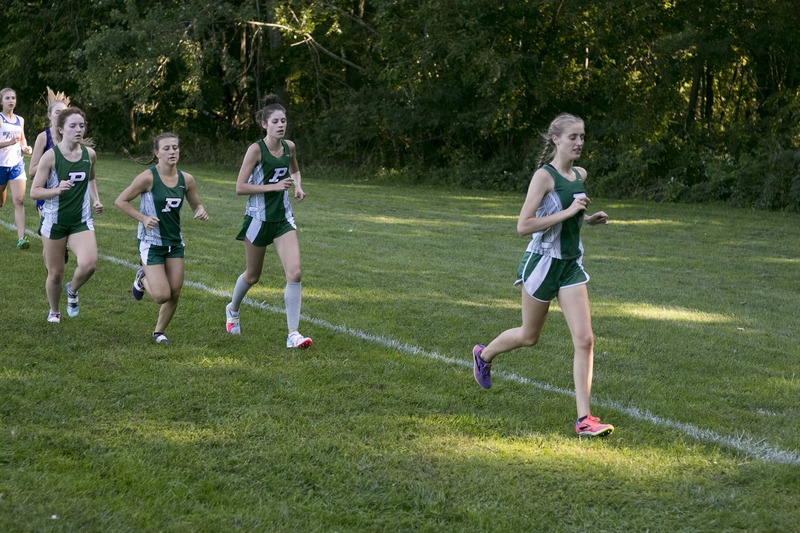 The finished 2nd in the team standings with 37 points, edged by “team to watch” Bondurant in team standings by six. The girls, who vaulted themselves back to No. 7 in the 3A rankings this week, outpaced No. 13 North Polk, scoring 25 as a team ahead of the Comets’ 40. 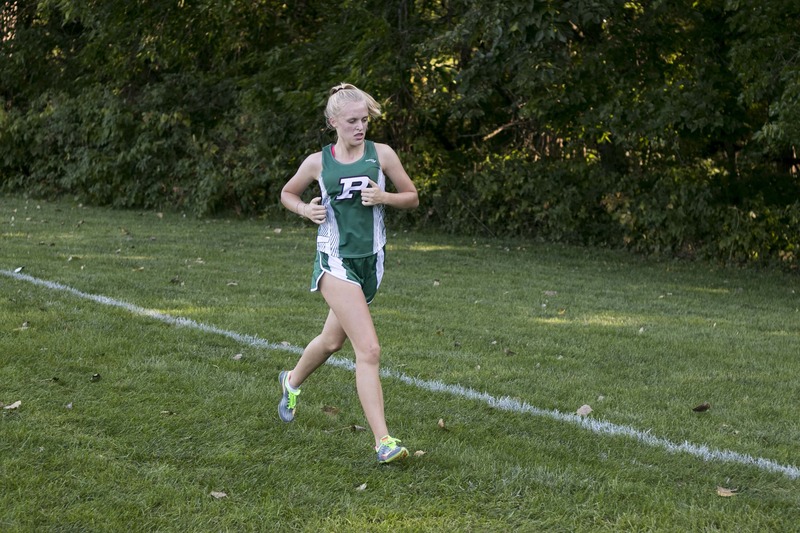 Caroline McMartin placed 1st at 20:39, followed by Makayla Kruse (3rd, 21:37) and Chelsea Jorgensen (4th, 22:06). 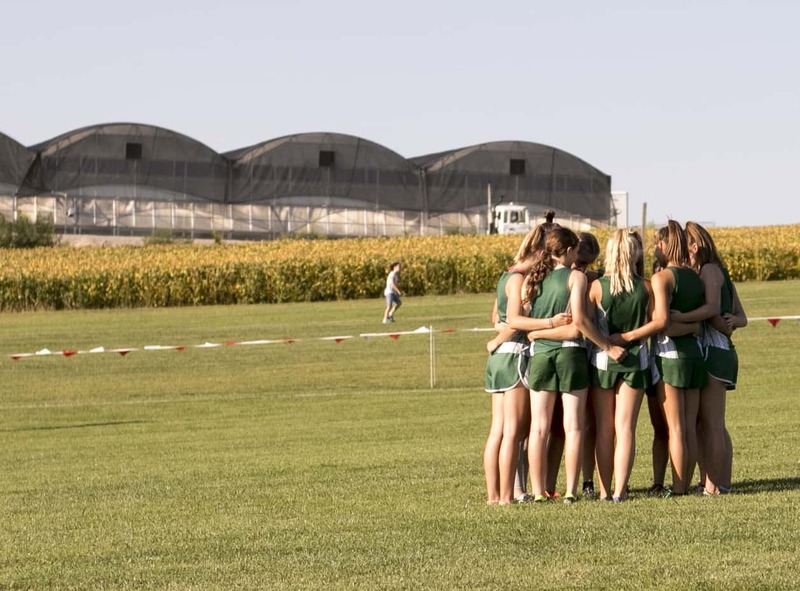 Head Coach Doug Cutler tells KNIA/KRLS Sports he really enjoyed the atmosphere of a smaller competition, and that it was nice to be back on the Central course. 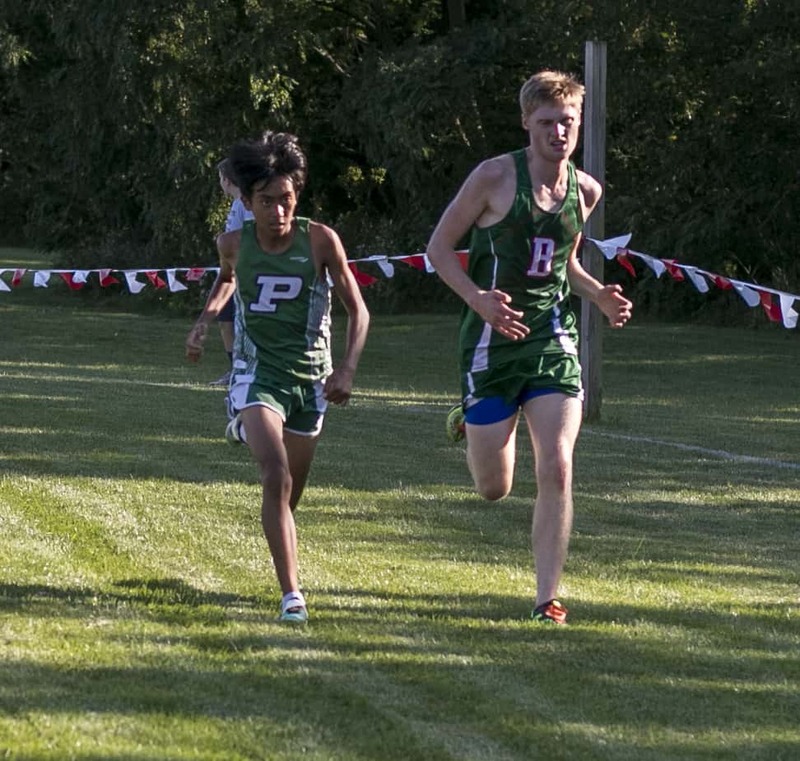 Pella is back in action this Saturday, racing among the best runners in the midwest at the Heartland Classic, which will be back at Central College this Saturday at 11:15 a.m.